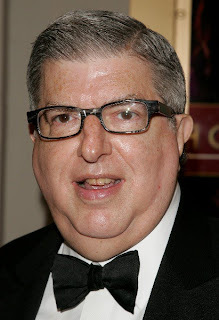 Marvin Hamlisch passed away on Monday. The man is responsible for a lot of memorable music...but none more memorable than The Entertainer. First written for the movie The Sting and is now a part of our summertime culture in the form of ice cream truck alert music. Rest in Peace Marvin. I'll eat some ice cream in your honor.